Although Tampa Bay is pretty hot for most of the year, the temperatures do drop off a bit during winter. This might come as a surprise to our neighbors up north, but as everyone here knows, it’s not uncommon to see people wearing sweaters and jackets during December and January. And there’s nothing better during those cooler months than hanging out with friends and family, sitting around a fire. Contemporary Stone Work, LLC designs and builds outdoor fireplaces in Tampa Bay. Built using high-quality stone, our sturdy outdoor fireplaces designed to last. Year after year, you’ll be able to warm up by sitting around the fireplace in your backyard. And with a range of fireplace designs perfect for any taste, we’re sure you’ll be happy with the overall look and feel of your backyard fireplace. Contact us today to learn more or book a consultation today! What’s the Difference Between a Fire Pit and an Outdoor Fireplace? The main difference is that fire pits are open to the sky, and outdoor fireplaces are not. Where fire pits are aimed at containing a fire within a low (usually) circular wall made of either stone or metal, outdoor fireplaces have actual chimneys built above the fire pit. The chimney keeps the ash and lit embers from blowing out of the fire and landing on nearby houses or trees. It also aims the smoke up and away from everyone that’s sitting around the fire. You get all the warmth and beauty of the fire, without any downsides. The short answer is yes. Outdoor fireplaces are perfect for containing wood fires and keeping the burning embers where they can’t light anything else on fire. When we install outdoor fireplaces in Tampa Bay, we make sure to follow every building code to the letter. That means building the chimney to the appropriate height, building it away from your neighbor’s property, and away from your house. Outdoor fireplaces are the safest way to enjoy an outdoor fire. How Much do Outdoor Fireplaces Cost? Because of the range of technical skills necessary for building stone fireplaces, they can cost anywhere in the range of $2,000 to $20,000. Depending on the size and complexity of the design, the price can go up. But what you spend on design and construction costs, you get back in quality, durability, and charm. 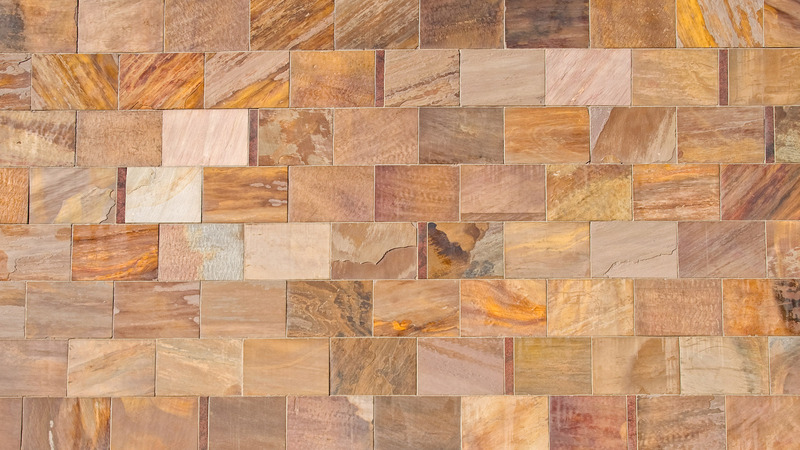 Stone is a beautiful and often difficult material to work with. To get an accurate sense of the price, your best bet is to give Contemporary Stone Work, LLC a call to set up a consultation. We’ll be able to go through a range of options so that you can choose the price point that works for your budget. 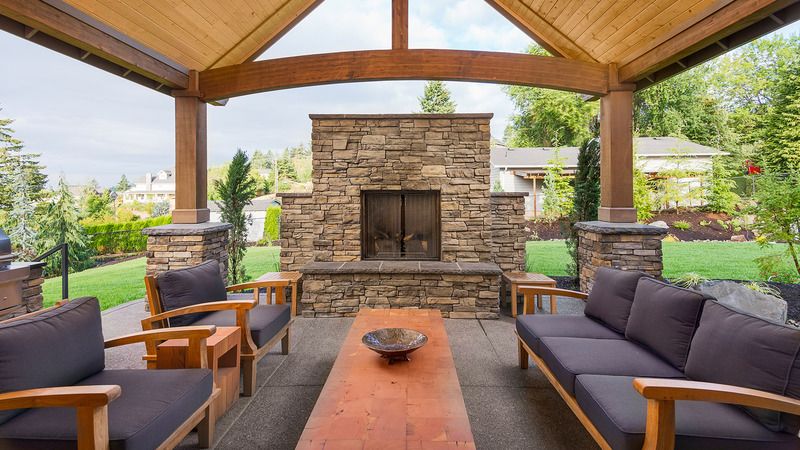 Are Outdoor Fireplaces Worth It? We love them, and our customers do too. Think of it this way: how much value do you put into quiet evenings spent talking to friends and family? For many people, this is the most important thing in life. An outdoor fireplace will provide the space where those kinds of meaningful memories can be created. 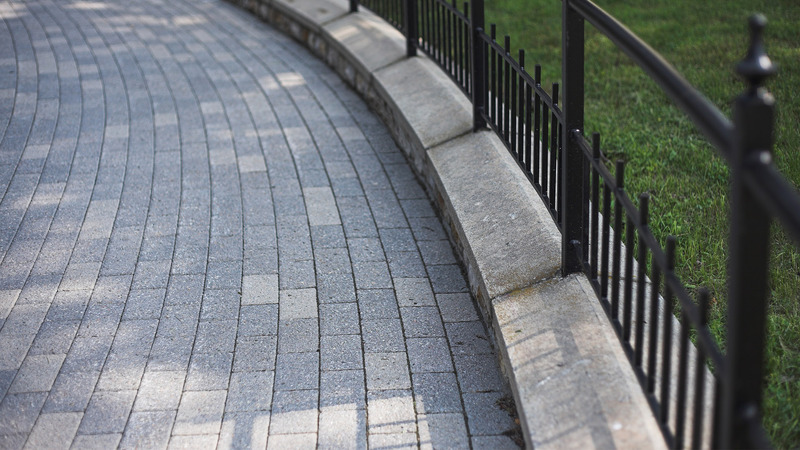 Contact Contemporary Stone Work, LLC today!